iWeb Hosting Review - The Truth! Home/Others/iWeb Hosting Review – The Truth! iWeb Hosting Review – The Truth! 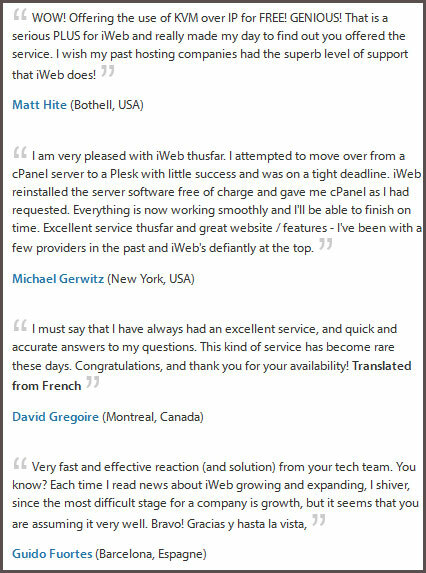 iWeb.com is one the largest web hosting providers in Canada. This company has been providing scalable and reliable internet hosting infrastructure plans with its colocation services, managed hosting and dedicated servers for more than a decade. iWeb is also offering shared web hosting solutions under Funio brand. Currently, iWeb operates from four data center facilities in Montreal and employs over 200 hosting specialists. They are recognized for offering quality customer service and highly competitive prices. iWeb.com products include cloud servers, hybrid servers, dedicated servers and advanced website hosting solutions. Cloud Servers/VPS plans offer unmetered traffic, high performance storage and you will only for whatever you use. Hybrid Smart Servers will allow you to enjoy the flexibility of cloud computing and the power of a classic dedicated server, while still owning your own hardware. Dedicated Servers include plans for Classic Servers which offer robust reliability and performance for any application; Virtualization Ready solutions to capitalize on your infrastructure’s efficiency and Windows Servers which uses Windows OS interface and various other Microsoft products to create enterprise-level website services and applications. iWeb Advanced Solutions include web cluster, storage solutions, DDoS protection and firewall service. A trusted company with many years of experience and over 21,000 customers in more than 150 countries. Own and operate four data centers, so they have complete control over every aspect of web hosting. 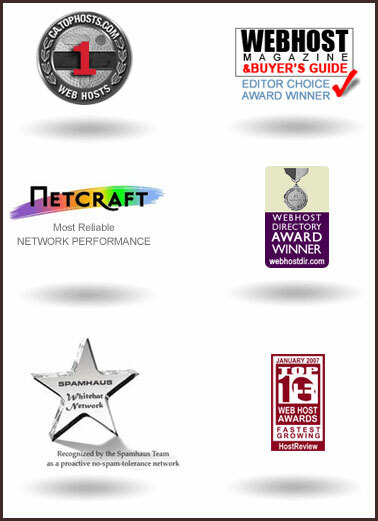 A rock solid network that has been ranked multiple times by Netcraft as a top performer. 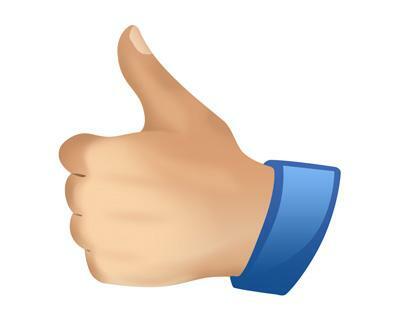 A company that is committed to make your life easier with unique tools such as Panelbox or Customer Hub. Plus, they listen to your feedback to serve you better. Unbeatable 100% network and power uptime SLA. 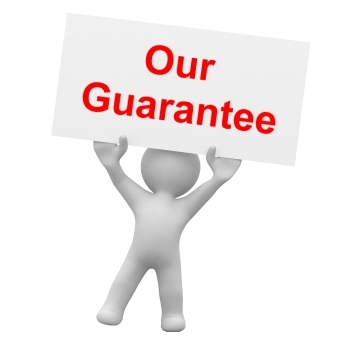 iWeb guarantee money back after 30 days, no questions asked. iWeb maintains four data center facilities in different geographic locations with 35,000 servers; three of them are owned entirely by the company. These facilities feature several access protected zones for the dedicated server, private racks, collocation server, managed hosting and shared web services. The data centers are fully equipped with many security, cooling, power management and network access equipment. These include power regulation systems, thousands of servers, air conditioning systems, diesel generators, security cameras, biometric sensors and secure access. All of these infrastructures are managed and controlled by iWeb’s hosting experts. 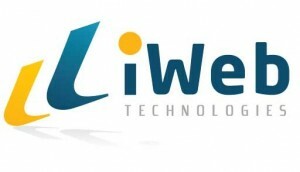 For higher performance and reliability, iWeb also have multi-gigabit connection which links its data centers with each other as well as connect to upstream providers. Furthermore, the network and data center operations are monitored 24/7. 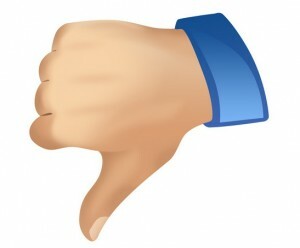 The drawback with this hosting service is that there have been some issues with server downtime. 24/7 support is provided via live chat, email and phone. Hybrid Smart Server plans available with a limited time offer for $79 per month. Any available iWeb Hosting coupon codes or special offers will be advertised through their official website homepage. iWeb.com offers dedicated servers and advanced website hosting solutions, plus convenient domain services and free hosting tools. Give iWeb a try today if you are looking for scalable and reliable web solutions.